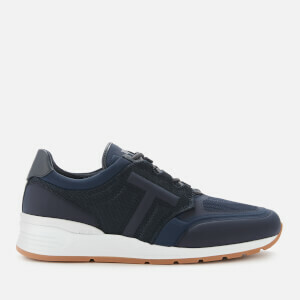 Brown runner style trainers from Italian luxury accessories label, Tod’s. 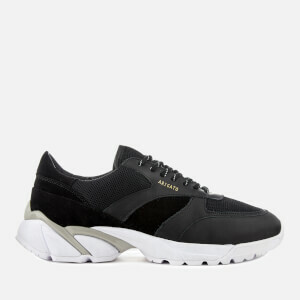 Made in Italy from smooth nubuck, the sneakers are detailed with contrasting black high tech inserts, tonal grosgrain trims and perforated detail on the toe. 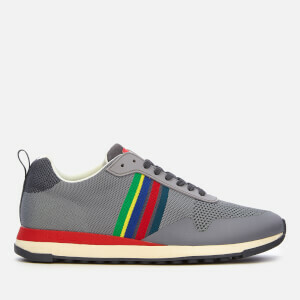 The lace fastened trainers sit on a contrasting white rubber sole and a black rubber outsole with Tod’s signature Gommino pebble texture. 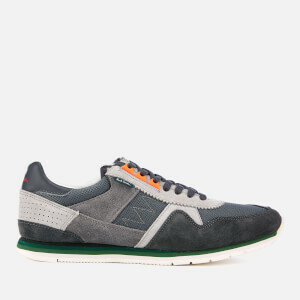 Complete with a logo patch on the tongue, a logo embossed heel counter and a branded dust bag.